Our studio is in full speed! Need Diamonds? We have them! Excited to be back at #afinchelsea. Find us there daily from March 11th- 24th Corner of 15th St and 10th Ave in Manhattan. 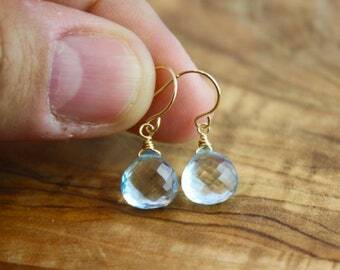 Lots of earrings added this month!! 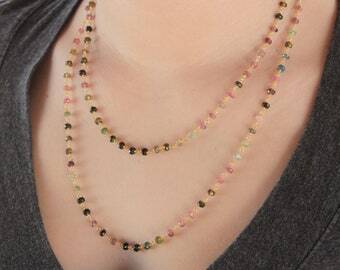 Long and short beaded necklaces added this week! New Solid 14k Gold pieces added! These lovelies came from far far away. So exciting to open these strands, organize them and make beautiful pieces.